With the KiShop eCommerce shopping cart integration you can upload all your product and inventory data to your website, and then download your orders directly in our Sales module. New customers are auto created in your Contacts module. 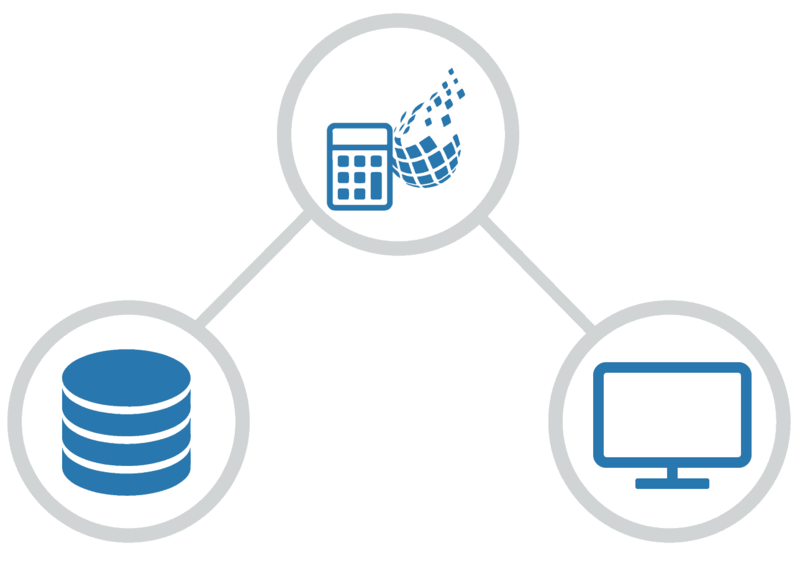 This seemless integration will save time and efforts and enable you to process your sales faster and easier. KiShop has built-in capability to connect to any Shopping Cart, as well as offering our own shopping cart based in X-Cart. 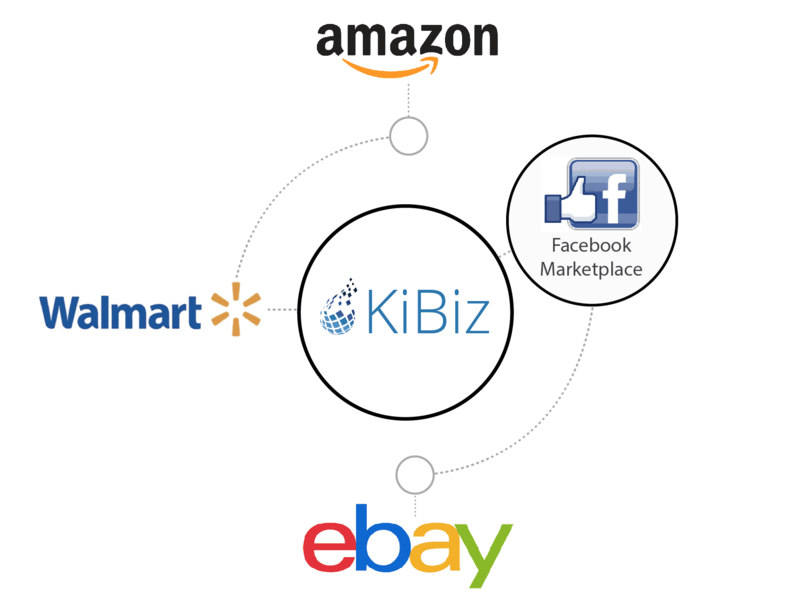 Opening New Marketplaces based on your KiBiz Product Data. Send Product Images, Descriptions, Pricing, and Inventory Data to Marketplaces Suited for your Business Here are some possibilites to Consider. Cut down on Customer Service calls, as Customers can access their Account information to Submit Orders and Reorders, Pay their Bill, Check their Shipping, and More. Sales Reps can submit Orders directly into the Main System from the field via IPad, Laptop, Desktop and Phone. Also, they can take deposits and payments.